I am a musician since 1965, still play some Blues and Jazz with my old friend's band. Once in a very brief video of CBS (I believe), I saw Peter working at his studio, and listening to some very cool progressive Jazz. 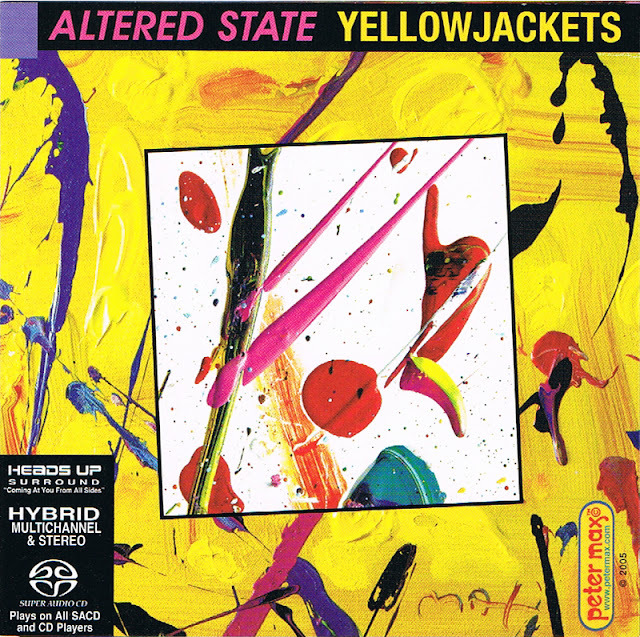 Obviously, I did my research, and found out that he did the ARTWORK for the 2005 YELLOW JACKETS CD, and guys, the music is so cool and so professional... Max has good taste also in music.